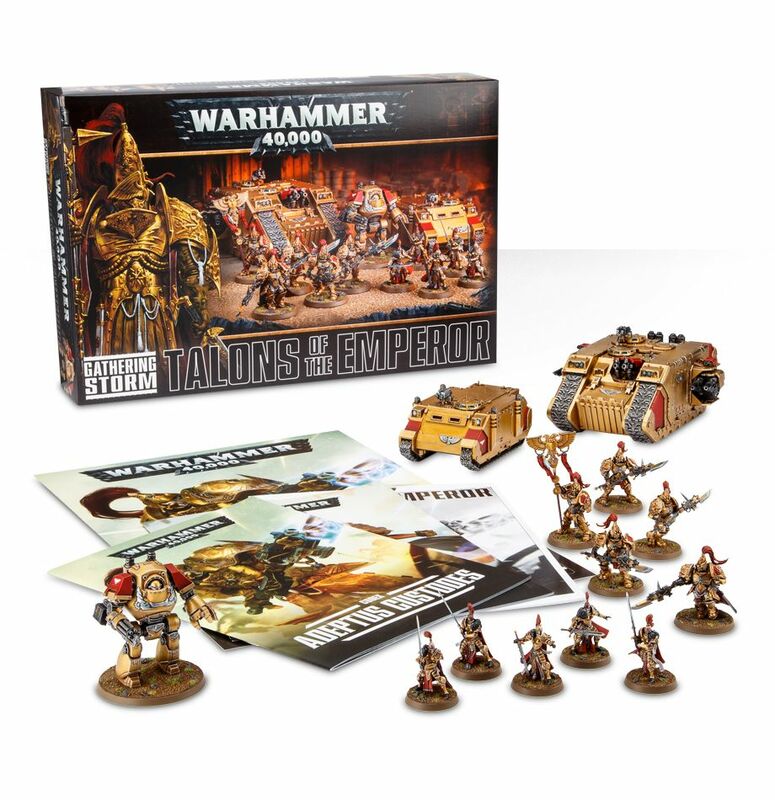 Talons of the Emperor is a new box set that brings the Adeptus Custodes and Sisters of Silence miniatures plus rules to field them in two new 24 page Codexes. 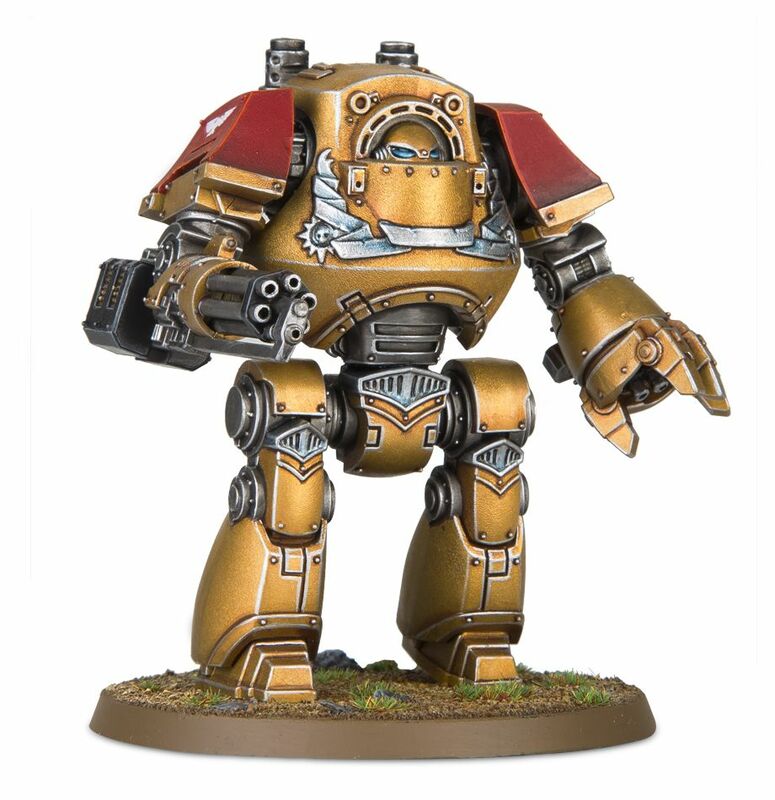 The Custodes and Sisters miniatures are also available in The Horus Heresy: Burning of Prospero set, but now we get two new Codexes to field them in Warhammer 40K. 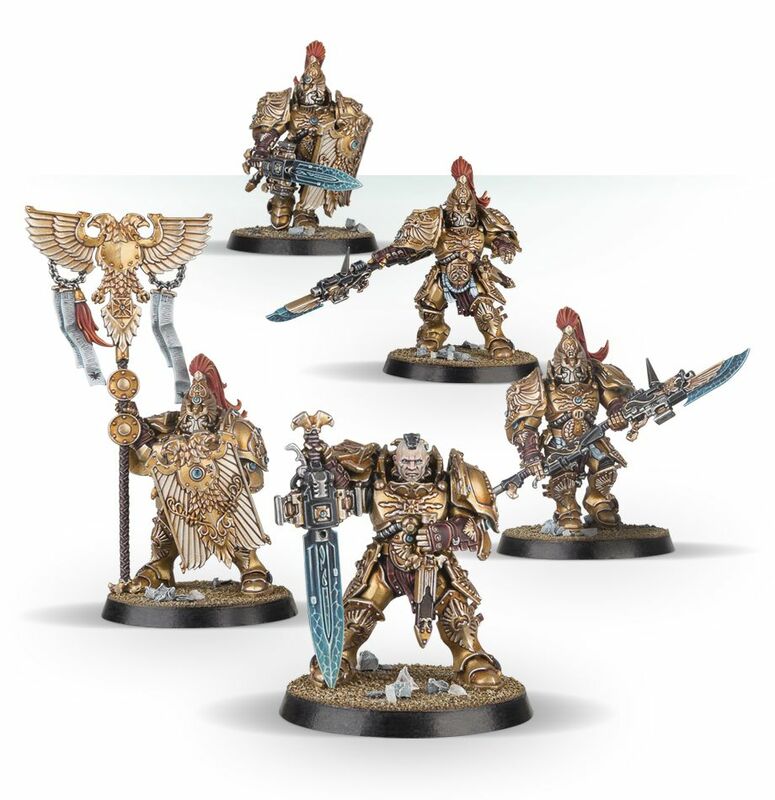 5 man set of Adeptus Custodes, with options for guardian spears or sentinel blades and storm shields. 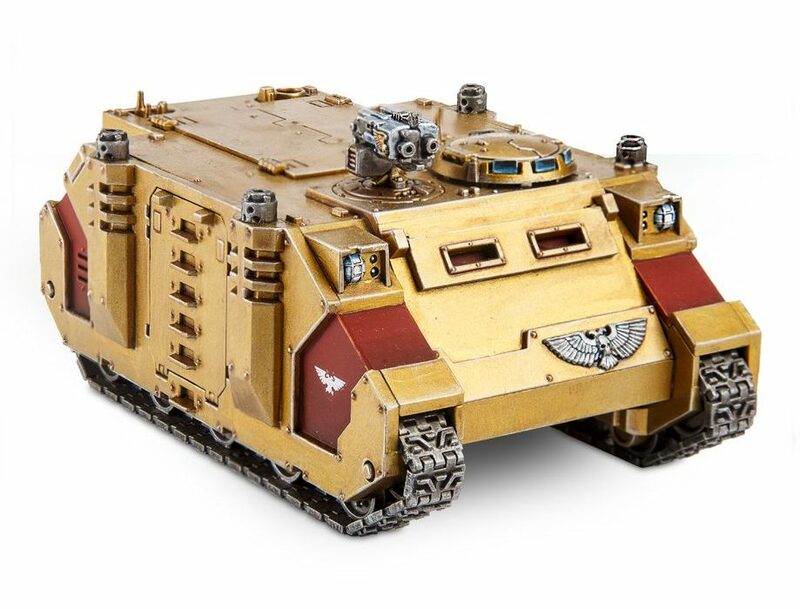 Venerable Land Raider, with choice of lascannons or heavy bolters, with options for storm bolter, missile launcher and smoke launchers. 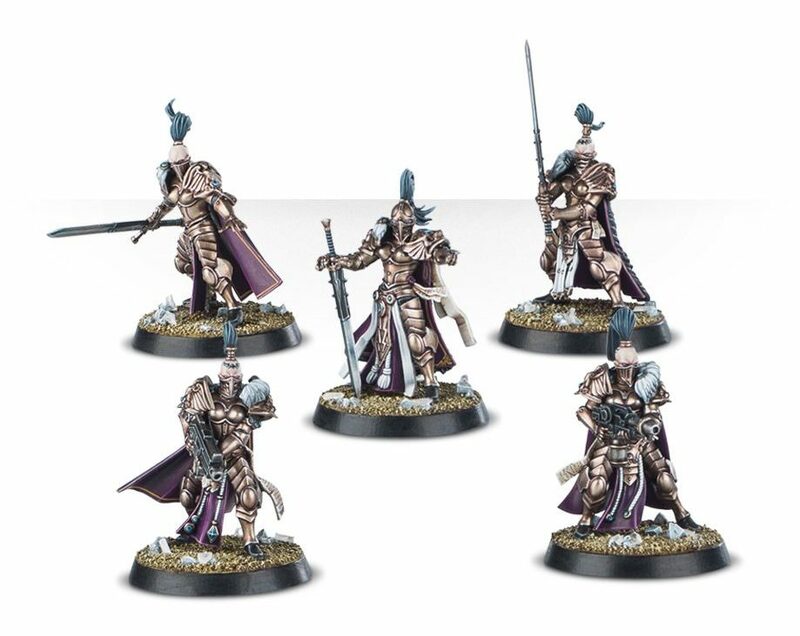 5 woman set of Sisters of Silence, which can be assembled as a Vigilator squad with greatswords, a Prosecutor squad, with bolters or a Witchseeker squad with flamers. A Null-Maiden Rhino, armed with storm bolter and smoke launchers. 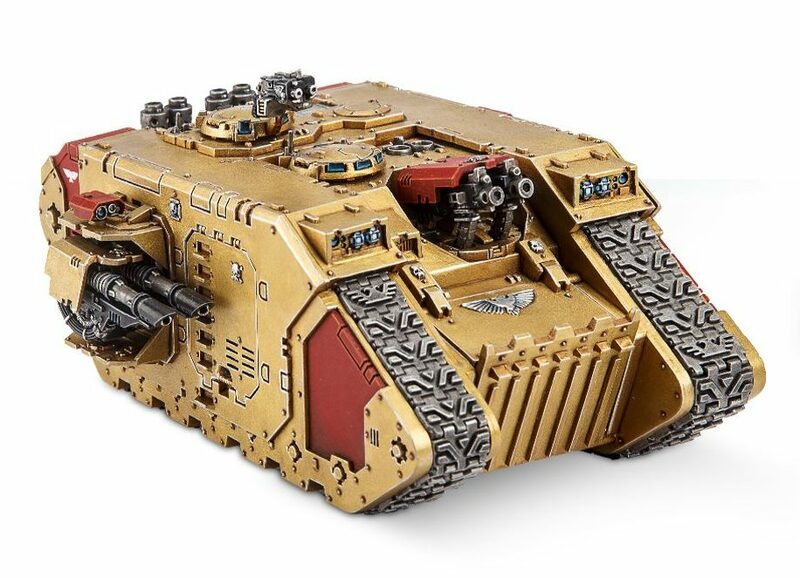 the Armoury of the Adeptus Custodes – wargear, special issue wargear and vehicle equipment. the Armoury of the Silent Sisterhood – wargear, special issue wargear and vehicle equipment. This looks to be a limited release so better grab yours while stock lasts. It costs £95 or $160 and can be ordered here. Here’s a closer look at the miniatures.